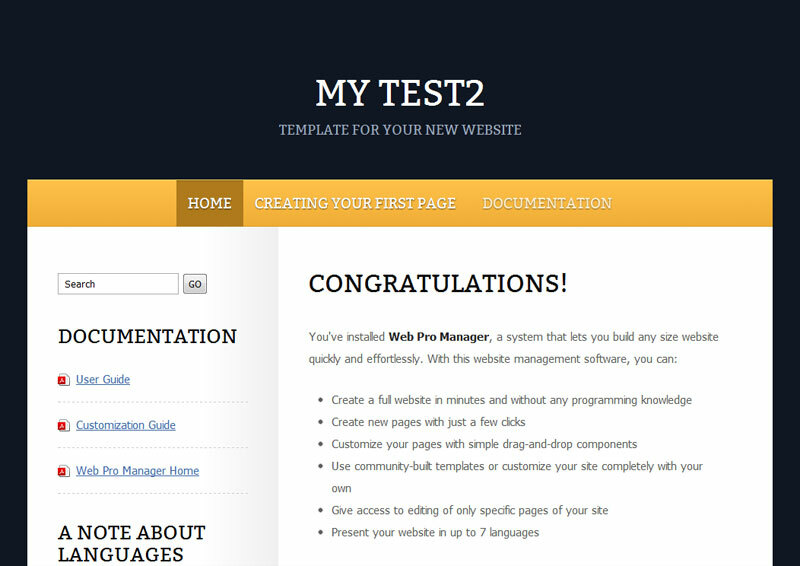 Web Pro Manager can be fully customized with new components, the puzzle pieces that make up your pages. Components range from simple text boxes to images, forms, and dynamic content boxes. You can also easily create your own components or customize the components you download. 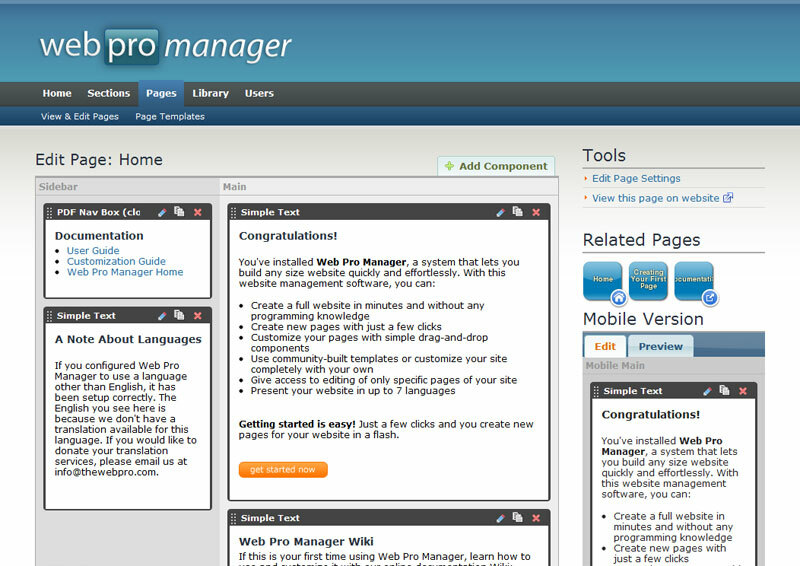 If this is your first time using Web Pro Manager, learn how to use and customize it with our online documentation Wiki: wpmwiki.thewebpro.com. Copyright © 2019, repository.thewebpro.com. All rights reserved. Powered by Web Pro Manager.